ENERGY STAR Condominium Development in Niagara. Life, liberty and the pursuit of luxury! 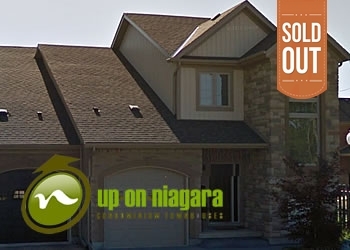 Up on Niagara is an exclusive and distinct 2, 3 and 4 bedroom town-home community nestled in the historic north end location of St. Catharines.